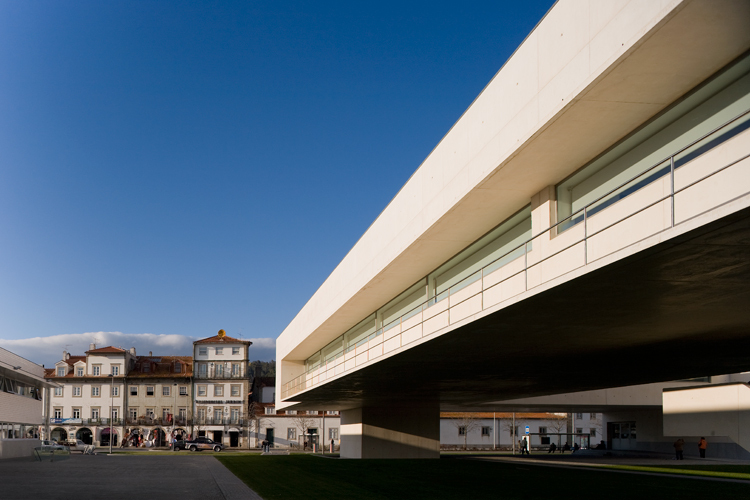 Architecture Tours in Portugal: history meets the contemporary Architecture tours in Portugal will not disappoint the well-travelled visitor. 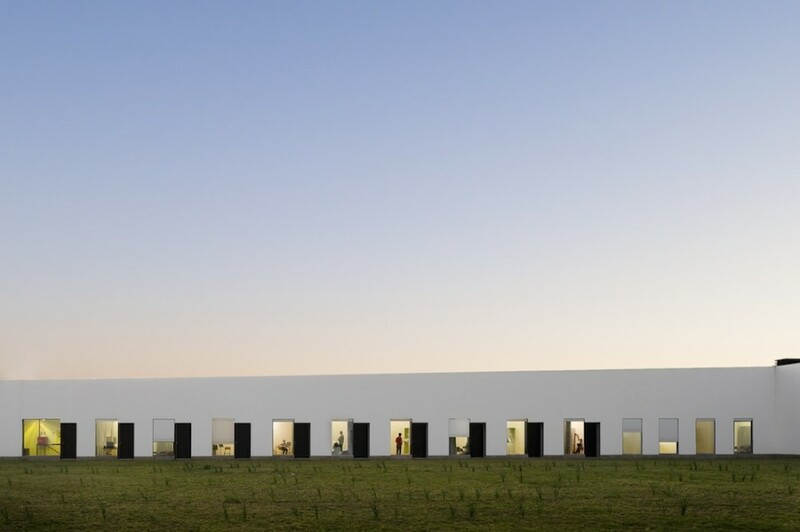 Medieval castles, gothic churches, neoclassical palaces and Baroque manor houses coexist with stunning examples of contemporary architecture, composing an original landscape that never fails to amaze. 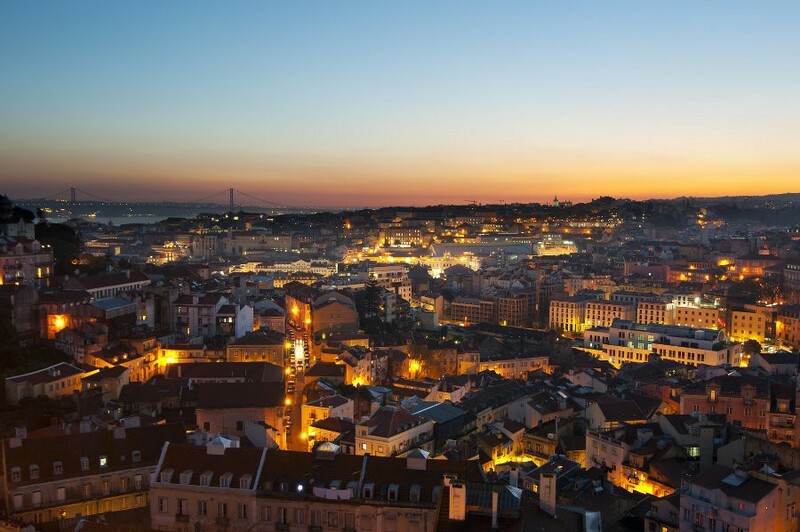 City breaks in Portugal: Take a Walk on The Bright Side Selective urbanites will be fascinated by the richness and originality of city breaks in Portugal. 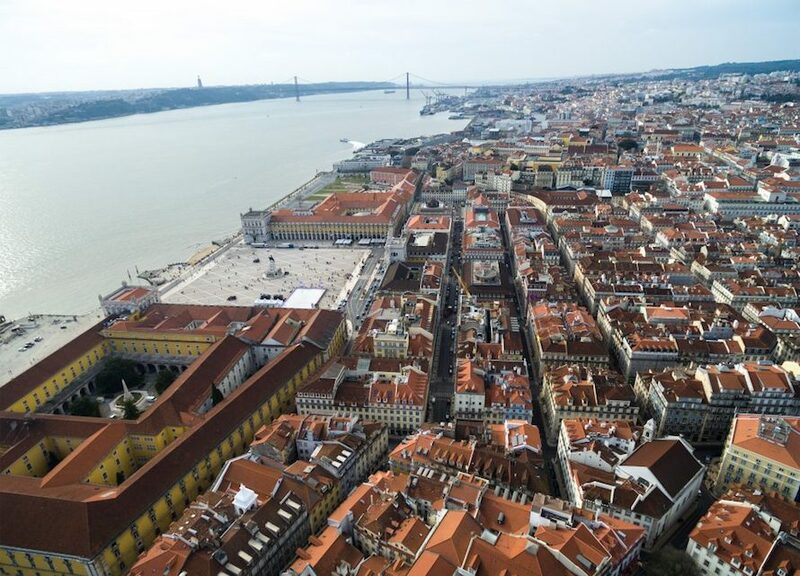 Lisbon and Porto, the country’s two most important cities, are two absolute must-sees for anyone looking for a great city break experience in Portugal.